Relaunched after nearly 30 years. 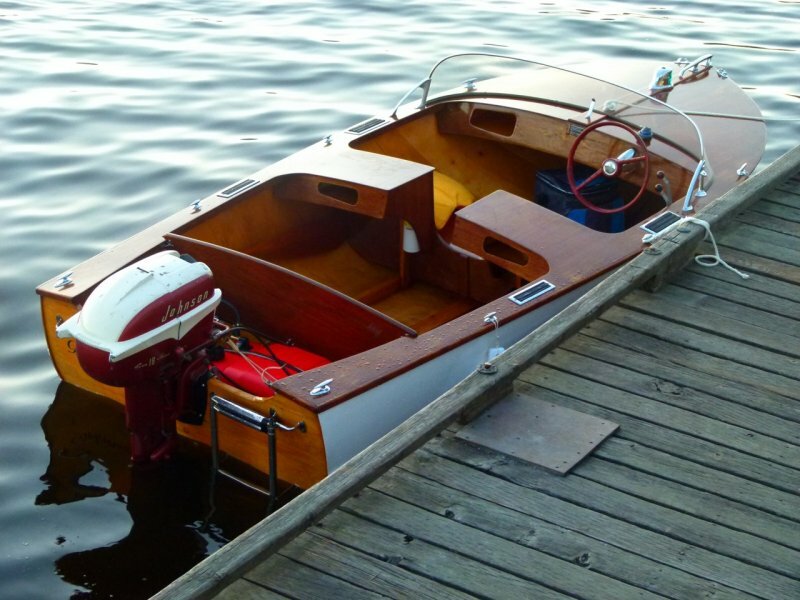 The boat has been refinished, the engine has been thoroughly serviced and a fuel pump added. 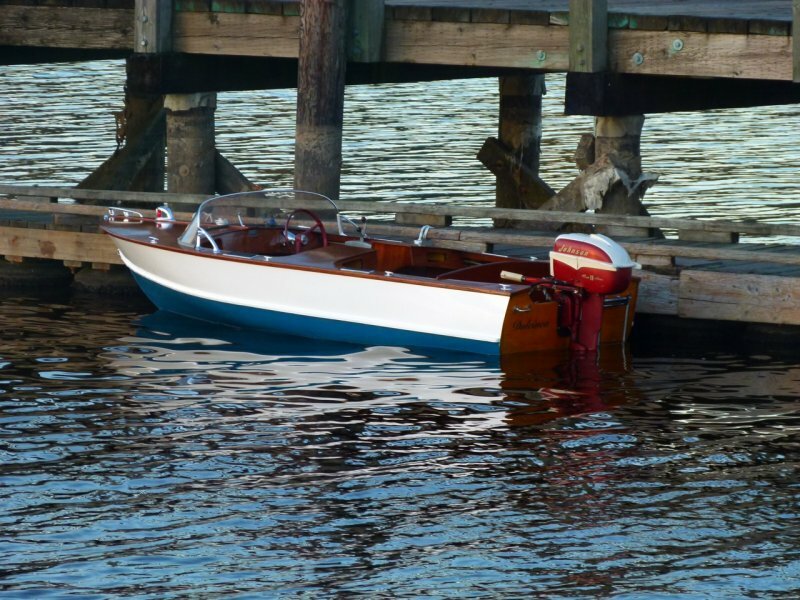 What a sweet little boat, they just don't build them like this anymore. The hull is molded birch and as sound as new. Dulcinea started life in Vancouver BC in 1956, made her way to New York then came home to the west coast. Seen here at Rocky Point, Port Moody.